Europe is currently in the midst of the worst refugee crisis since the Second World War. Four million refugees have fled Syria, since the start of the civil war that began with the Arab Spring in 2011. More than 50 per cent those are children who have lost everything. In 2015 alone, 350,000 people have made the potentially fatal journey across the Mediterranean Sea as they try to escape the horrific violence and poverty in Syria. According to figures from the International Organisation for Migration, at least 2,636 people have died in the attempt. 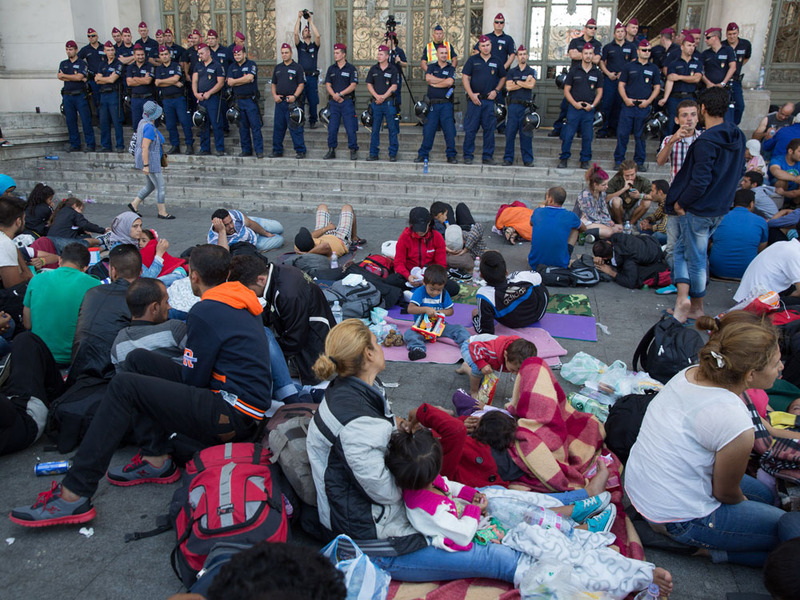 This week, 3,000 refugees were stranded outside Keleti station, Budapest’s main international train station, after Hungarian authorities closed it following EU rules to prevent the asylum seekers from spreading west. This morning, the shocking image of a young boy’s body washed up on the beach in Bodrum took centre stage on the front page of The Independent. He and 11 other refugees had drowned as they attempted to reach Greece from Turkey. German Chancellor Angela Merkel has estimated that Germany will take in 800,000 asylum seekers this year, a number which could easily rise to 1,000,000. So far, Britain has taken in 216. But what can you do to help, right now? 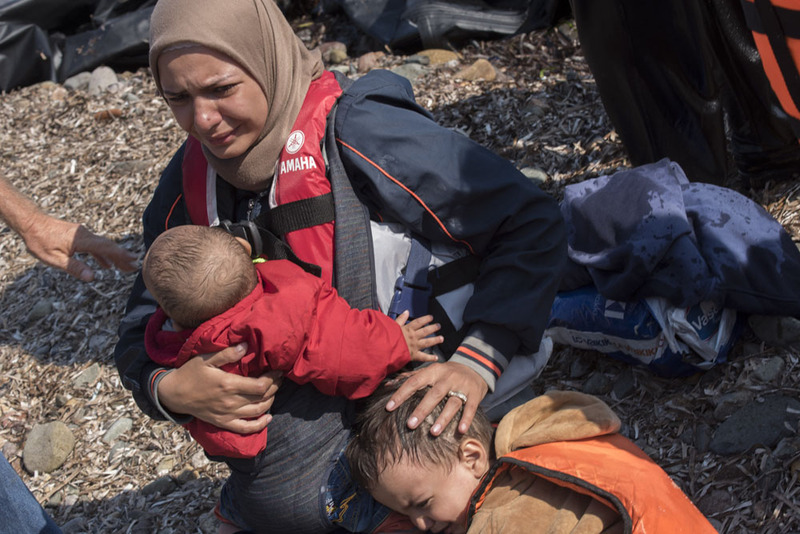 Over 60,000 people have signed this petition addressed to Prime Minister David Cameron demanding that Britain accepts its fair share of refugees seeking safety in Europe. The hashtag #refugeeswelcome has started trending on Twitter, with thousands of Brits sharing their stories about their own family experiences as refugees and imploring David Cameron to do more to help. Over 30,000 people have signed up to attend a rally in London on Saturday 12 September, entitled ‘Solidarity With Refugees’. The protestors will march from Marble Arch to Downing Street ahead of Home Secretary Theresa May attending an EU emergency talk on the escalating crisis. And do it for free with Write To Them. Just enter your postcode and you’ll be able to craft an email to your local MP, councillors, London Assembly Members and MEPs. Charity group Refugee Action recommends writing a bit about yourself as their constituent, why you are writing to them, what you are asking them to do and why you think it’s important. Make sure to ask for a response too. NGOs like Save The Children and Red Cross Europe are working in Syria to help war torn families. 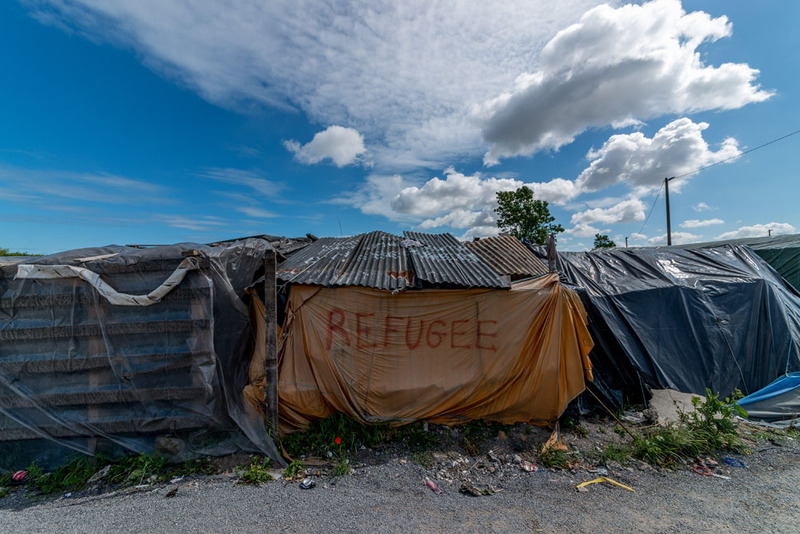 You can also donate to grassroots groups like Student Convoy To Calais and Glasgow Solidarity with Calais Migrants both of which are raising funds to bring aid to the hundreds of refugees currently living in near squalor in Calais via Just Giving.